Borna Coric of Croatia produced the biggest win of his career as he stunned world number one Roger Federer to win the Halle Open title. 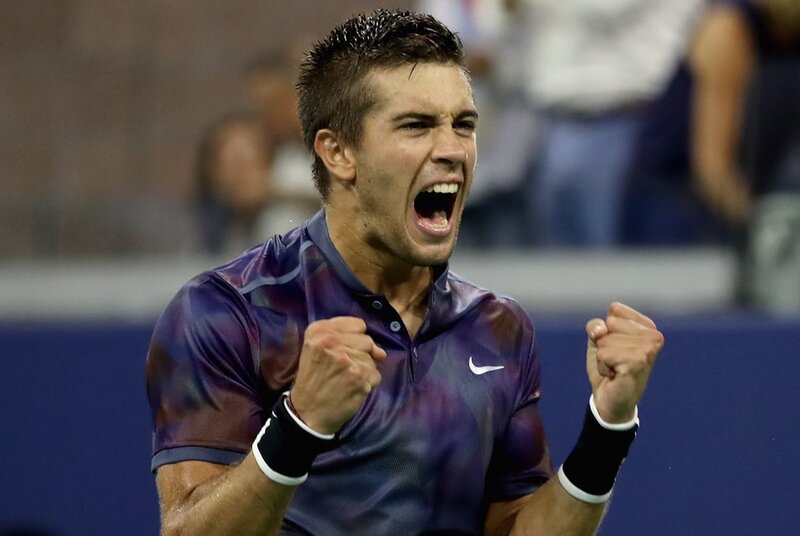 Coric, 21, defeated the Swiss tennis legend 7-6 (8-6) 3-6 6-2 in their final clash at the tournament in Germany thus ending his run of 20 consecutive victories on grass. 20-time Grand Slam champion Federer, 36, was bidding to win the Wimbledon Open warm-up event for the 10th time and his 99th career title ahead of SW 19 which starts next week. His surprise defeat to Borna Coric means Federer will lose the world number one spot to friend and rival Rafael Nadal when the men’s ranking is released on Monday.